Rowdy Mermaid Kombucha’s story begins with a father’s desire to create a brew that would suit his daughter&apos;s palate, but the product has since evolved to become the second-fastest selling locally-brewed kombucha in the Rocky Mountain region. 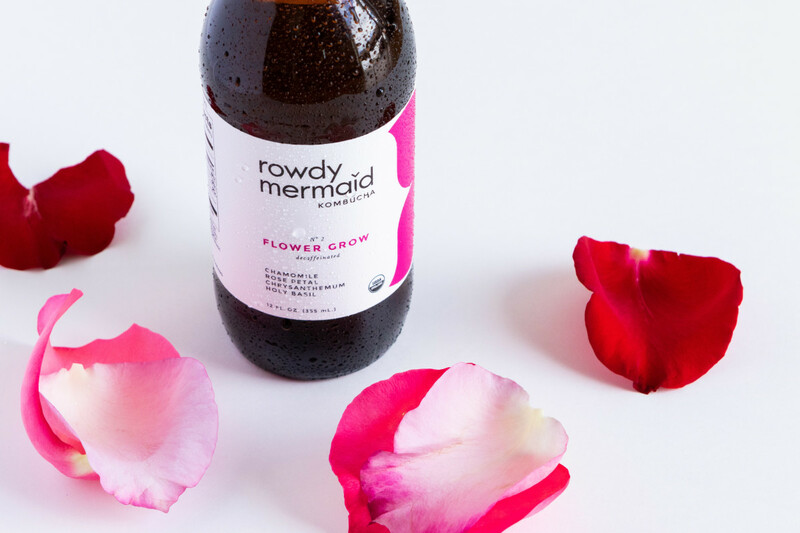 Made with regenerative organic teas and locally-sourced herbs, Rowdy Mermaid is a delicious beverage to sip any time of day and, perhaps best of all, it even includes some blends devoid of caffeine that are totally kid-approved. Who Is the Rowdy Mermaid? Rowdy Mermaid founder Jamba Dunn was brewing beer, first and foremost, when his daughter requested he brew something just for her. 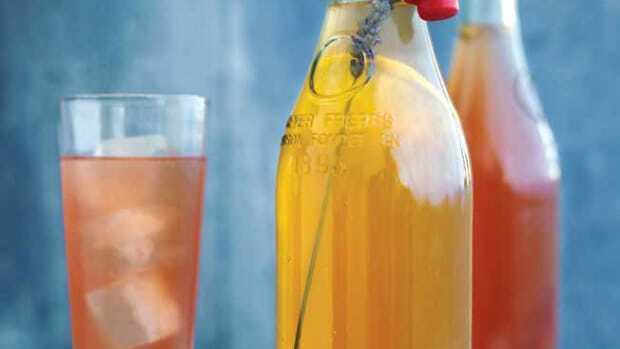 The doting dad turned to kombucha – but his little mermaid had some requests. This became even more evident when Dunn noticed that his home-brewed kombucha had an odd effect on his daughter. 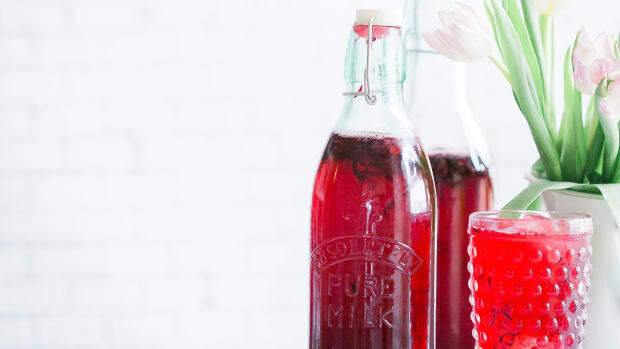 “She loved the kombucha I was making, but every time I gave it to her, she would go a little crazy and jump around on the couches and get really excited,” he says. 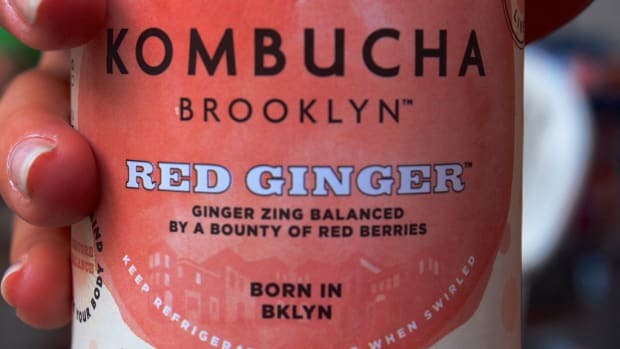 Thinking that perhaps the caffeine levels were too high for a child, Dunn began researching how he could craft a caffeine-free brew his daughter would love, seeking advice from CEOs of kombucha companies. “The more I talked with them, the more I realized that there wasn&apos;t much of a science-based approach, currently, in kombucha,” he says. Dunn hired a microbiologist, and together, they began digging into this problem. But by 2013, they had worked out the kinks and developed an all-herbal, caffeine-free kombucha: Flower Grow, made with green rooibos, chrysanthemum, lavender, chamomile, and holy basil. Of course, the next step was scaling up, something that Rowdy Mermaid Quality Director Philip Calabrese notes was no easy task. 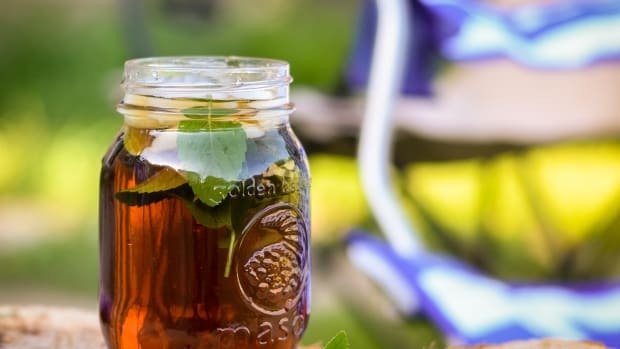 “Normally kombucha is made with green and black tea,” he explains, noting that the xanthines present in these teas (a category of substances that includes caffeine) are part of what makes the brewing process possible. To remove the tea was to remove the xanthines, and work had to be undertaken to promote the fermentation of a "tea" devoid of this seemingly essential substance. 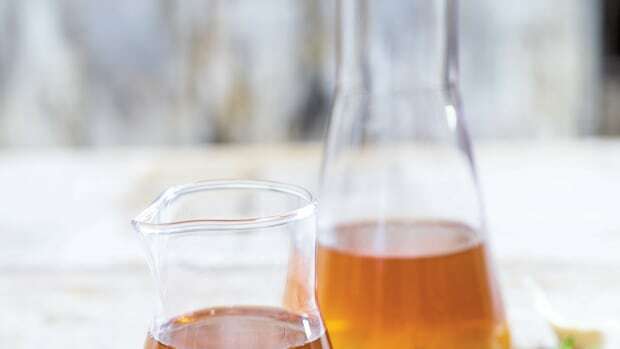 “When you have just herbs around and no teas, the fact that the tea compounds aren&apos;t there changes the fermentation, changes the way that they behave,” explains Calabrese. 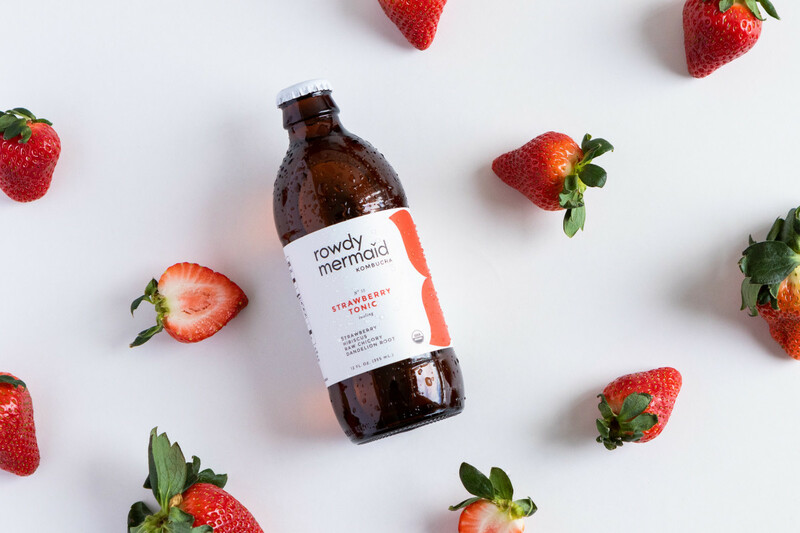 Kombucha is rapidly growing in popularity across the country, but Rowdy Mermaid stands out from the pack through its reliance on functional foods to craft its delicious brews, taking inspiration from the Colorado wildscape in the creation of each individual recipe. “This is an art form, and we paint a picture with zesty ginger, punchy pepperberry and balance the composition with smooth, earthy chaga,” says Dunn. The company’s brewing philosophy is rooted in sustainability and seasonality. The non-GMO, certified organic brews start with regenerative organic teas sourced from small farms in Bangladesh. 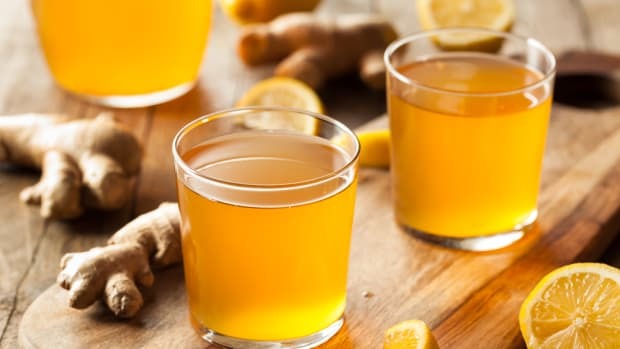 To this base are added functional, ethically-sourced herbs, roots, and fruits: ginger, turmeric, elderflower, lavender, fenugreek, dandelion – any one of these flavors might play a part in a Rowdy Mermaid brew. 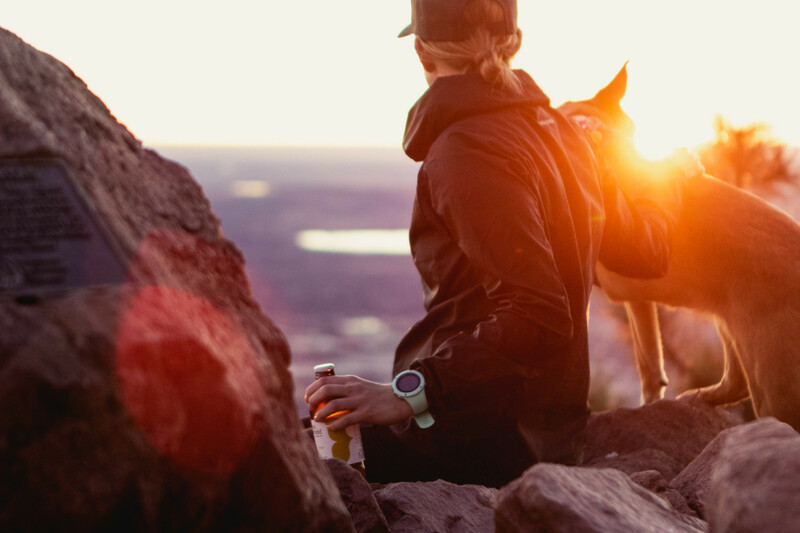 Combinations are developed with both flavor and health-boosting capacities in mind, and each brew undergoes in-house DNA testing to ensure safety and consistency across batches. Flavors in Rowdy Mermaid&apos;s product line include woodsy, antioxidant-rich Living Ginger; digestive, turmeric-forward Rowdy Belly; and the newest addition (and second decaffeinated option on the menu): Lion’s Root, with sweet pineapple, fresh turmeric, and lion&apos;s mane mushroom, traditionally used to promote mental clarity and reduce symptoms of anxiety and depression. Rowdy Mermaid takes its sustainability mission even further than what&apos;s in the bottle. 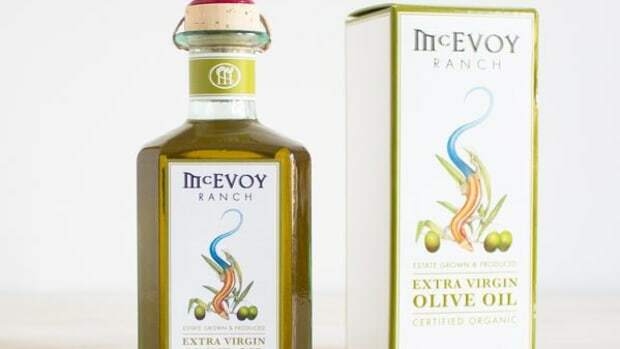 The company supports 100 percent wind source energy and takes care to make its packaging as sustainable as possible, with renewable glass bottles. 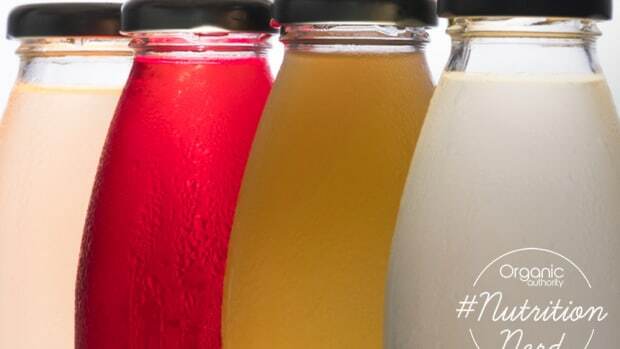 Rowdy Mermaid recently completed a $3.5 million series A funding round, which will allow the company to accelerate growth initiatives in the American West, continue to promote sustainability across its supply chain, and phase in a new package design: the company is committed to being entirely glass-free by 2020. And Dunn has another even more lofty goal on the horizon: he hopes to continue to transition the company&apos;s supply chain in order to achieve regenerative organic certification all across his product line. From developing a kombucha that&apos;s palatable for even the littlest drinkers to committing to make the world a better place in every decision his company makes, it seems there’s nothing this proud dad wouldn’t do to ensure the very best for his little girl.